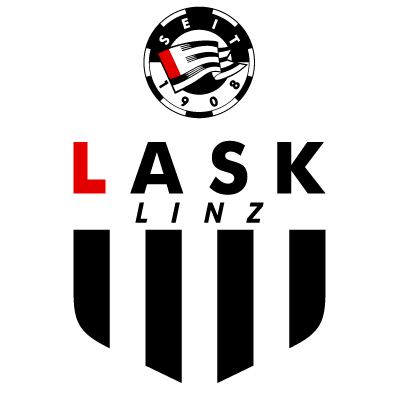 LASK (Linzer Athletic Sport Klub) were a football section of a sports club, catering for many sports. They were founded in 1899 and one of their early star players was an Englishman, Percy Lowe. 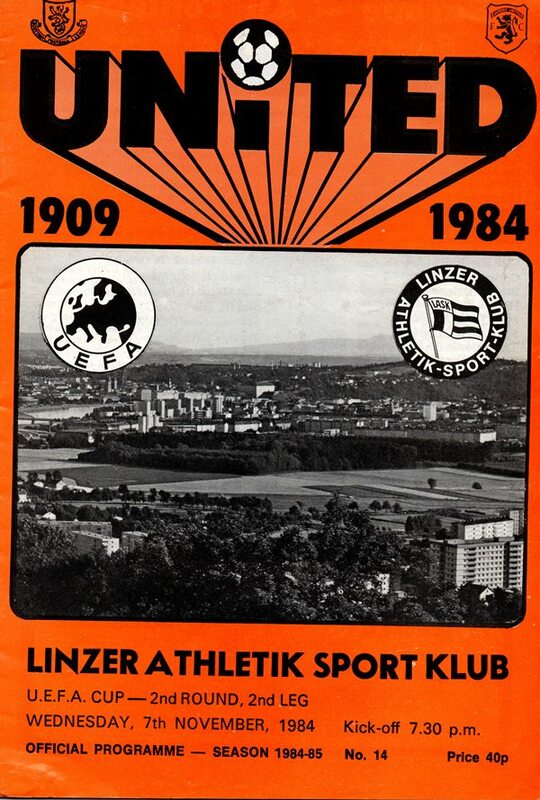 The Austrian side lost both games in which the faced United in the 2nd round of the UEFA Cup in season 1984/85. United won the tie 7-2 on aggregate with Dave Narey scoring one of the two Linzer goals.